Shani is our Practice Manager. She joined the financial services industry and our practice in 2006 having left the legal profession where she worked for 10 years. 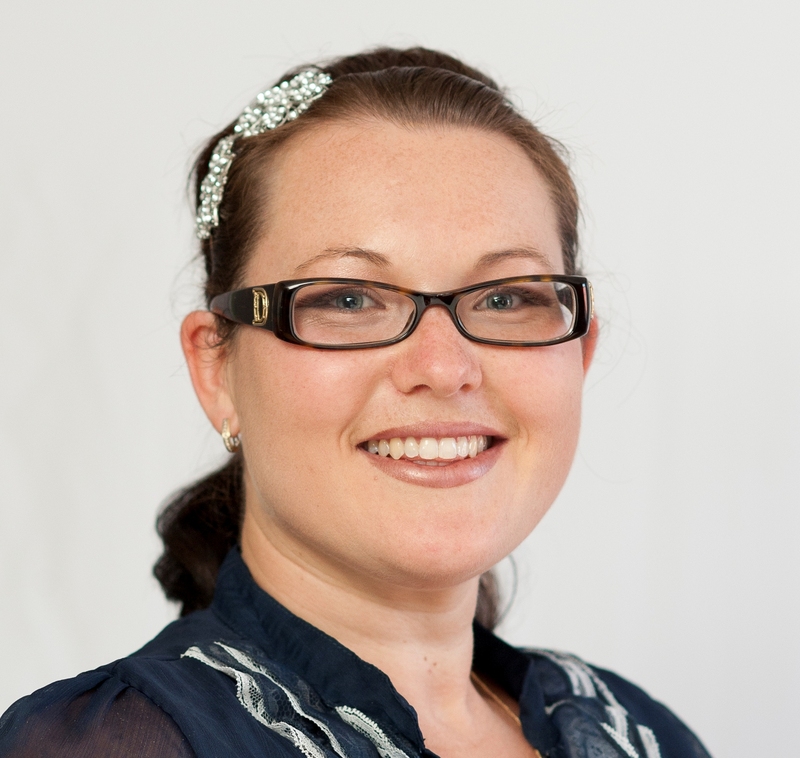 Claire is our Accounting Consultant who joined our practice in 2009. 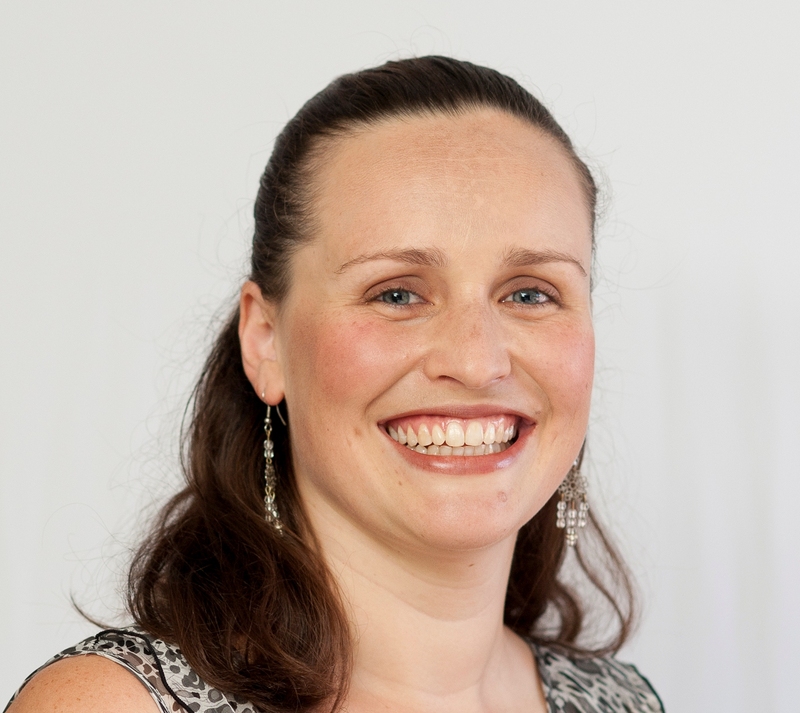 Claire holds a Bachelor of Accounting and is a Chartered Accountant with the Institute of Chartered Accountants Australia. Rachel is a Trainee Paraplanner who joined the financial services industry in 1997 having had roles with ING and RetireInvest prior to joining our practice in 2006. 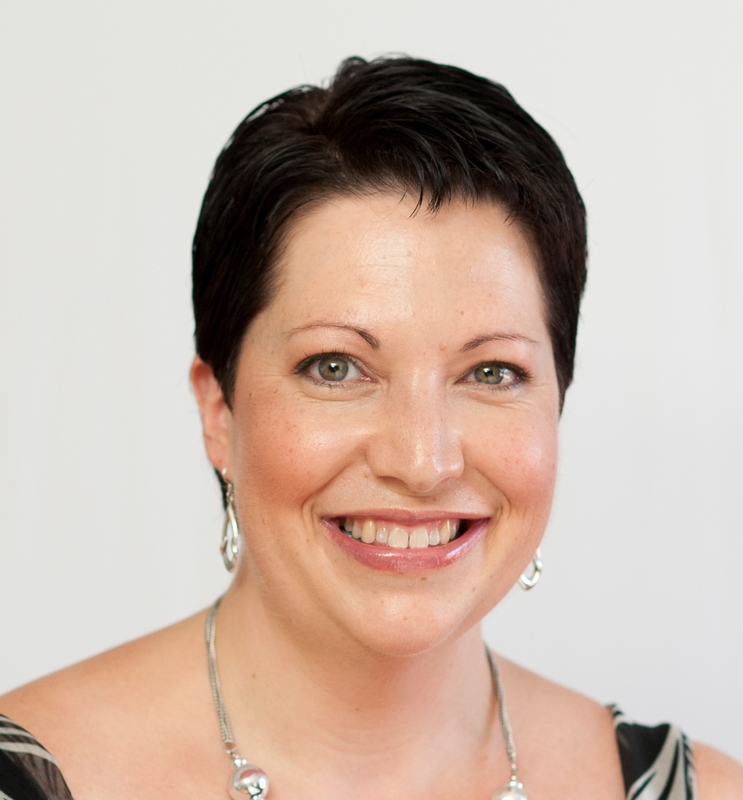 Renae is a Client Services Manager who joined the financial services industry and our practice in 2010. Prior to this Renae held other client service managerial roles for more than 7 years. 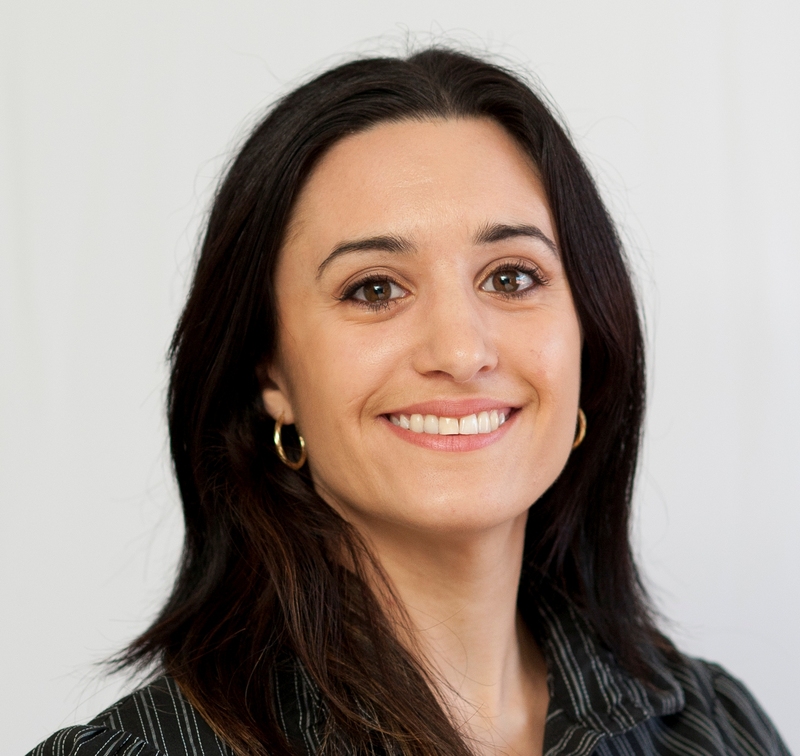 Emma is a Client Services Manager who joined the financial services industry and our practice in 2014. Prior to this Emma held other client service managerial roles for more than 10 years. Nick is a Financial Advisor who joined our practice in 2015 with over 20 years experience.